“The best is yet to come”. Immediately after the renewal of the mandate for President Obamaduring the ritual discourse, this has already become the motto of the 4 years year presidency that await citizens USA and all of us. And I like it, oooh yes if I like it! Yes, I’m also pro Obama .But especially pro Michelle. You know “Behind every great man, there is always a great woman” and is very true, perhaps even more so talking about the first lady Michelle Obama. I love it! 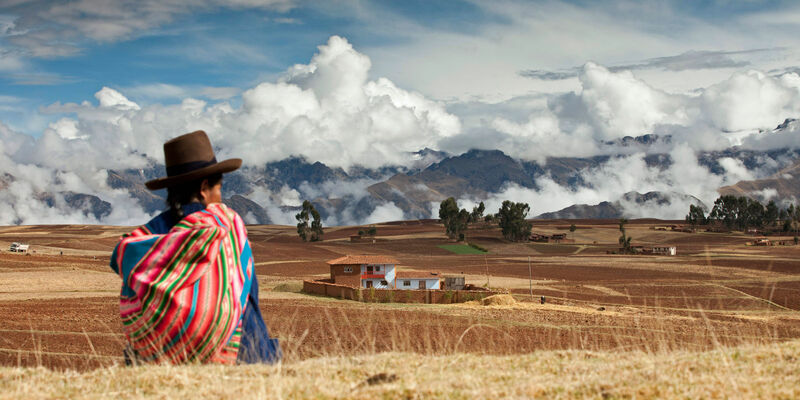 A simple woman but determined, cheerful and dedicated to work and family. A valuable and intelligent woman. 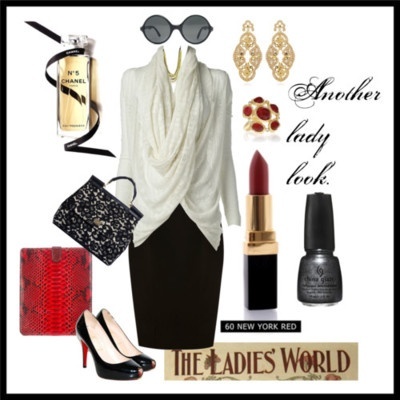 A woman of style. Yes, a way that I think few first ladies can match (probably second only to the legendary Jackie Kennedy)! 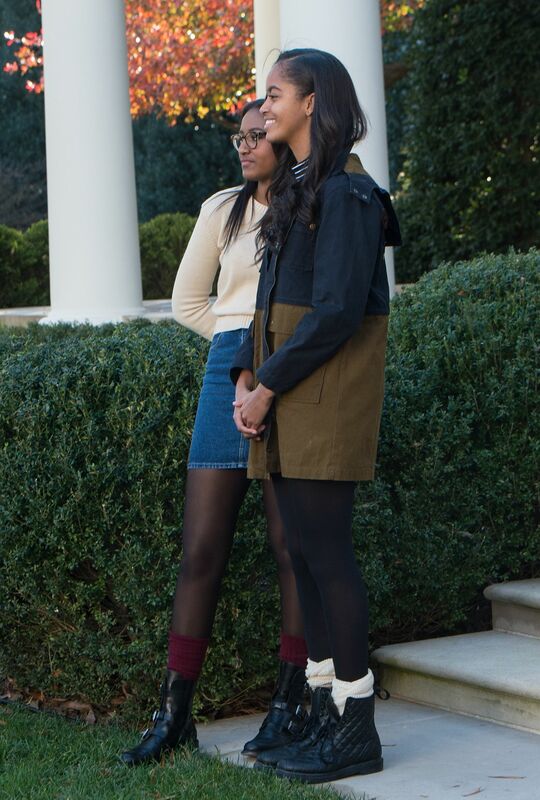 The Michelle’s style is a style that has changed and matured a lot in these first years in office and who has managed and manages to affect women around the globe, and that has made ​​a real fashion (president) icon! Michelle because we like alternating chic outfits of big brands to street wear outfits from chains fastfashion and lowcost. 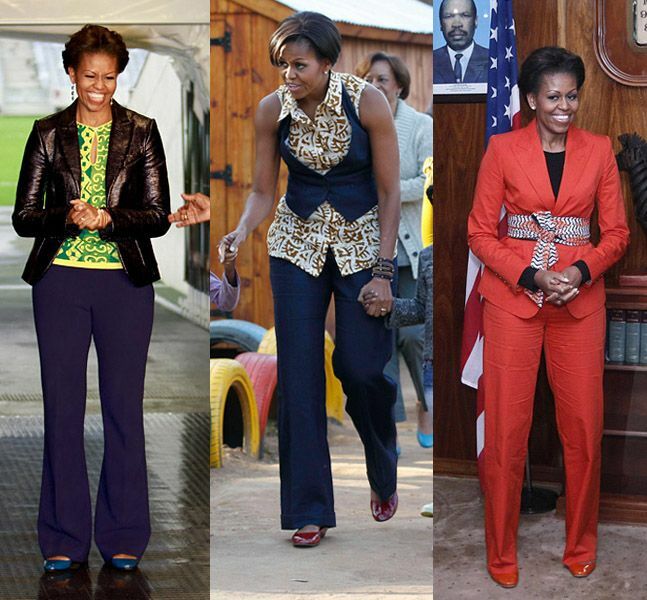 And if so for Michelle official occasions wearing beautiful clothes of famous brands (or even emerging designers!) Often has been immortalized with dresses and outfits lowcost: H & M at Asos to Gap. Thanks to a clever mix and match Michelle always manages to look elegant, casual or chic so always very simple: a real woman next door! During the last weeks before the election Michelle seems to have veered toward a Fabulous Fifties with clothes with flared skirts and sleeveless (including those of Moschino, one of his favorite brands!). But the real gem Michelle’s got left to election day ..
And while everyone was waiting anxiously for the election day results.. The eyes of us fashioniaddicted was focused on Michelle’s dress! A beautiful Michael Kors, elegant and not excessive in autumn colors. Deja vu? No! Michelle had already worn the same dress in two official occasions (in 2009 and 2010)! Art of Recycling or pure luck? It’s probably more of a symbolic gesture in times of crisis (and then Michael Kors is American!). Michelle Brava! And then we know it: “The best is yet to come!